PPC is one of the most effective tools in our internet marketing arsenal, but it requires someone extremely capable and detail-oriented to achieve the best possible results. 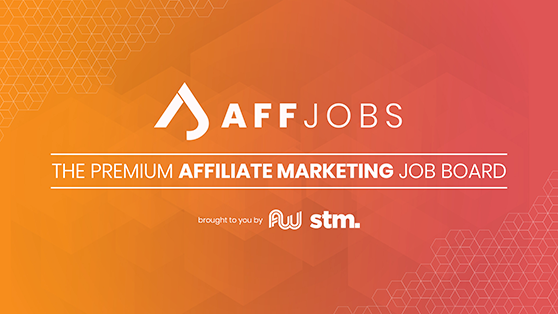 The PPC Strategist will cover all angles of our paid search clients' needs, and will require someone highly adaptable and analytical. Experience with Swydo, CallRail, LeadPages, Opteo and Wordpress is a bonus since we use these platforms daily. Comfortable with spreadsheets - Pivot tables, VLOOKUP and other tools will be part of this position’s day-to-day. Working knowledge in the following AdWords functionalities: Proficient ad copy writing skills, knowledge in ad group/keyword structure, negative keywords, keyword match-types, meeting daily/monthly budgets and not exceeding budget, conversion tracking, knowledge in keyword research, competitor research, ad extensions and essentially having an understanding of the basic daily functions in AdWords. 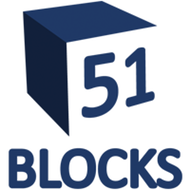 51Blocks is Denver's premier boutique Internet Marketing Agency. We provide SEO, PPC, Social Media, and other internet marketing service and tools for small businesses.